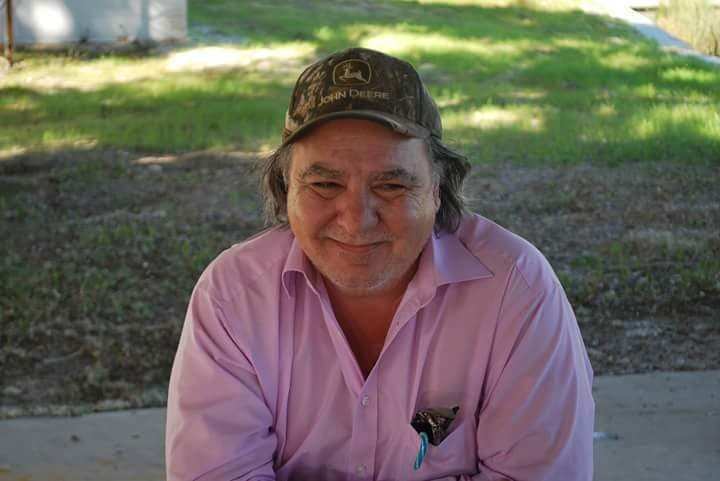 Keith Gonzalo Graham, 62 of Lake City, passed away unexpectedly on Sunday, August 26, 2018 at his home. He was born and raised in the Jacksonville area and moved to Lake City in 2002. Mr. Graham graduated from Orange Park High School class of 1975 and worked for many years with Jefferson Smurfit in Jacksonville. He also worked with Furniture Showplace and HIS Word Christian Bookstore in Lake City after relocating here. Mr. Graham was a member of Philippi Baptist Church and was currently attending New Life Christian Fellowship in Lake City. He enjoyed reading his Bible, following college sports especially Gator football, the Jacksonville Jaguars, NASCAR and watching old westerns and Christian broadcasting. Mr. Graham was preceded in death by his father, Ralph Gonzalo Graham in 2012. Survivors include his mother, Regenia Graham; wife, Jenny Graham; son, Justin Graham and step-son, Daniel Rettew all of Lake City; two brothers, Kevin Graham (Karen), Orlando and Kyle Graham, Lake City; three grandchildren, Ethan Warren Graham, Natalie Brie Graham and Daniel Elijah Rettew; nieces and nephews, Kristopher Graham, Jacksonville, Kraig Graham (Ashley), Ft. Worth, TX, Kristin Graham Brown (Jason), Lakeland, Shane Graham, Jacksonville, McKay and Masden Graham both of Live Oak; numerous extended family and friends also survive. Funeral services will be conducted on Friday, August 31, 2018 at 11:00 AM at Philippi Baptist Church with Rev. Carl Chauncey officiating. Interment will follow at the church cemetery. Visitation with the family will be Thursday evening from 5-7:00 PM at the funeral home.